OTTAWA, June 11, 2007 – The Canadian Wireless Telecommunications Association (CWTA) today called on the Government of Canada to ensure that the 2008 Advanced Wireless Services (AWS) spectrum auction is open and free of artificial measures. Ottawa has announced that it will auction off AWS spectrum in 2008. Canada’s wireless industry needs spectrum to continue delivering the competitive mobile communications, information and entertainment that Canadians enjoy and rely on. Over the past 22 years, wireless companies have invested more than $20 billion to build one of the most innovative wireless industries in the world. Wireless infrastructure now connects more than 98% of Canada’s population. The AWS spectrum will give Canadians increased access to high speed internet services such as TV shows and movies on demand over new wireless devices. 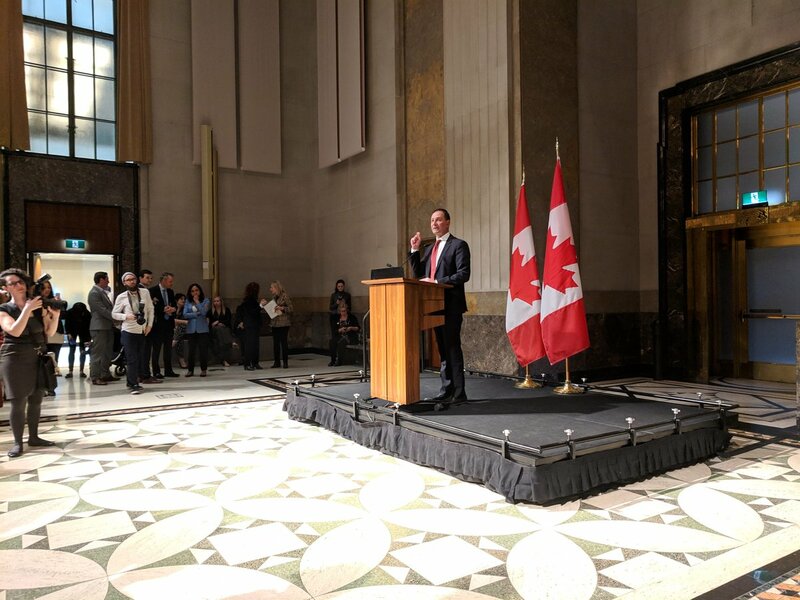 It will also integrate wireless networks and the internet, providing Canadians with access to entertainment and information – anywhere at anytime. The overwhelming majority of CWTA members are concerned that companies unwilling to persevere in the early days of Canada’s wireless industry are now lobbying for taxpayer subsidies and demanding that the federal government give them spectrum and force the industry to share their networks at a regulated discount. Mr. Barnes added that subsidizing large corporations through spectrum set-asides, or other special considerations, could cost Canadian taxpayers hundreds of millions of dollars in lost revenues from the auction. Research In Motion, the RIM logo, BlackBerry, the BlackBerry logo, and SureType are registered with the U.S. Patent and Trademark Office and may be pending or registered in other countries – these and other marks of Research In Motion Limited are used under license.